Acting Attorney General Matt Whitaker is testifying to the House Judiciary Committee. Don’t miss out! 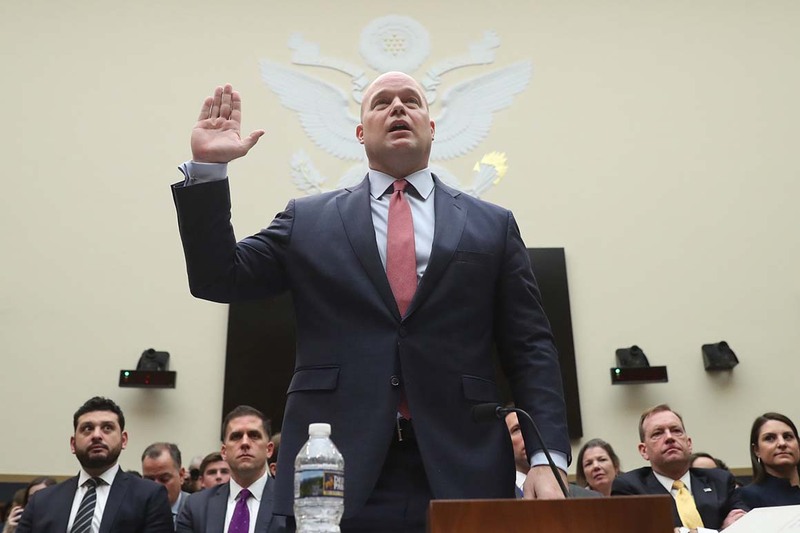 See all of the latest Matt Whitaker Testifies news and more on ZIG. 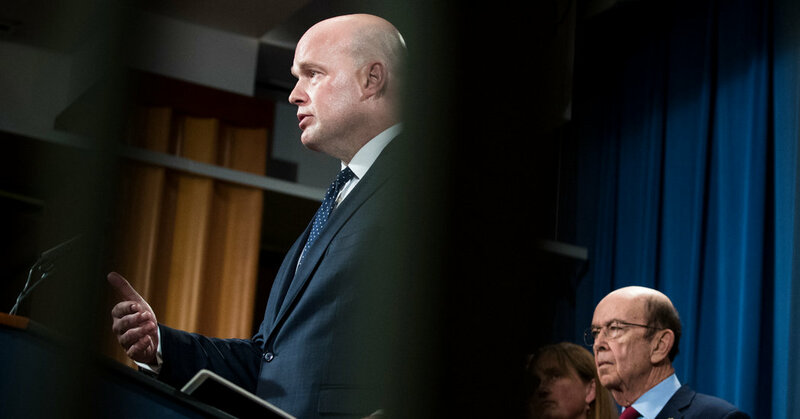 Acting Attorney General Matthew Whitaker openly clashed with House Democrats Friday during a contentious Capitol Hill hearing — and denied he's interfered in special counsel Robert Mueller's Russia probe. The acting attorney general also told lawmakers he won't discuss his "private conversations" with the president. Democrats want to ask the acting attorney general about the special counsel's Russia investigation and whether President Trump fired Jeff Sessions to interfere with the inquiry. 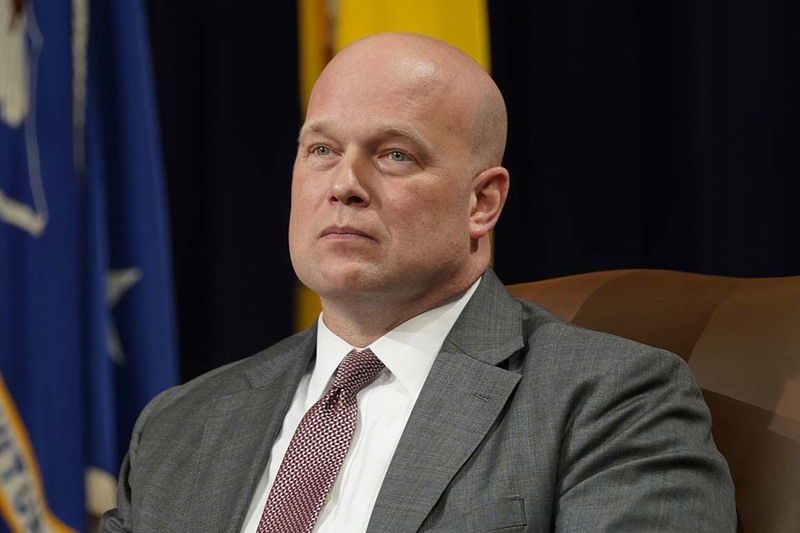 The acting attorney general says he won't testify unless Democrats drop their threat to subpoena him. 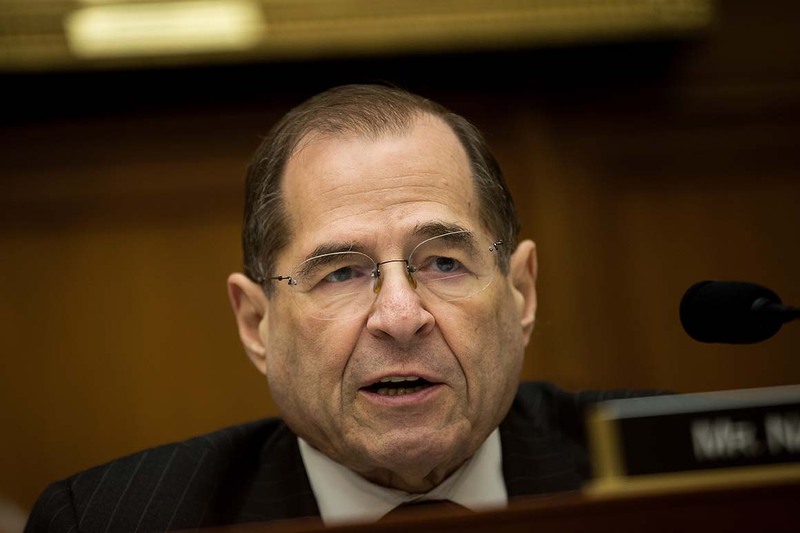 Jerry Nadler now can issue a subpoena if the acting attorney general doesn't appear at the Friday hearing or claims executive privilege.